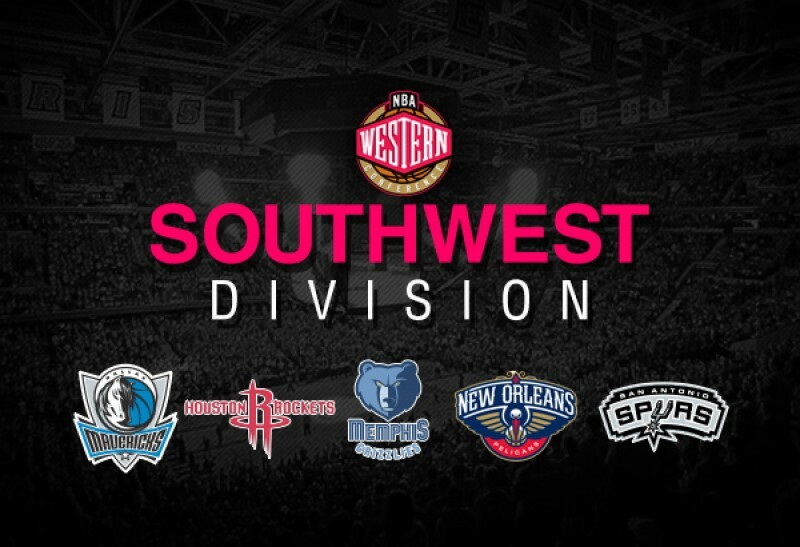 In our final division preview, we tackle the teams in the Southwest. A competitive and proud group collectively that could be one of the league’s best top to bottom. On this week’s show, we enlist the services of Paul Garcia from Project Spurs to help us break down everything in the division. With Mike Conley and Marc Gasol back does that thurst this team back into playoff contention? Can Jaren Jackson thrive and assume a role as a third option in his rookie season? Luka Doncic and Dennis Smith Jr. need to be shining stars on this roster but is that pressure too much in their first year together? Can DeAndre Jordan and Harrison Barnes play their respective roles to give the team drastic improvement? Without Dejounte Murray will the Spurs be lost on offense despite the prowess of DeMar DeRozan and LaMarcus Aldridge? Does the team have enough shooting to compete in today’s NBA? Will the losses of Rajon Rondo and DeMarcus Cousins prove too much of a weight to bear for Anthony Davis? Who should start between Julius Randle and Nikola Mirotic? Was the addition of Carmelo Anthony a death sentence for their title hopes? Is this team defensive-minded enough to matter in the postseason?